This was just as productive as ever for the brides to be! Between a double header of bridal showers and the coming conclusion of some major work projects, I am beat and am using Labor Day today as a day or rest and recovery with some startings to new upcoming projects. 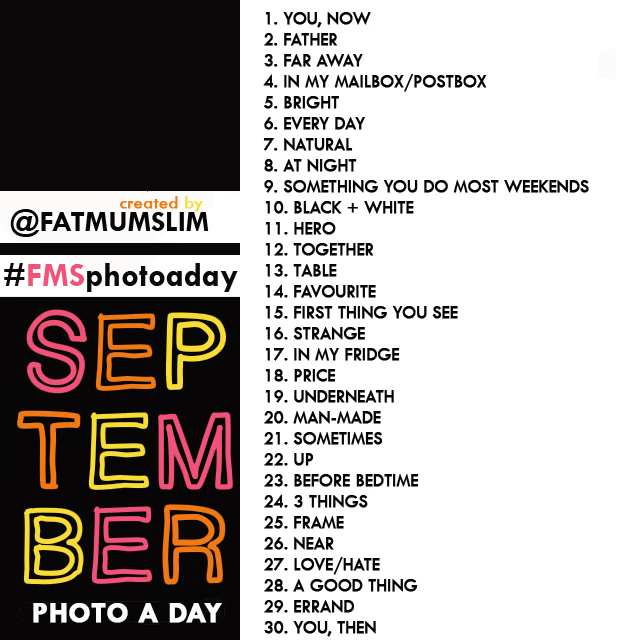 Hope you have a wonderful Labor Day as well… and speaking of September, the new Photo A Day list is below from Fat Mum Slim! 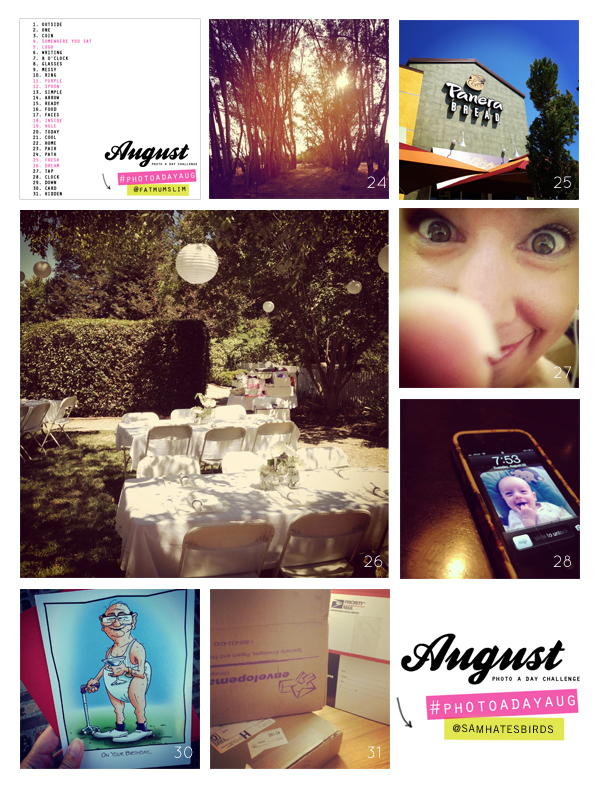 Join in on the fun this month with Photo A Day September! Want to know more about Photo A Day, check out Fat Mum Slim’s blog here.